When Is a 15 Year Mortgage Better than a 30? 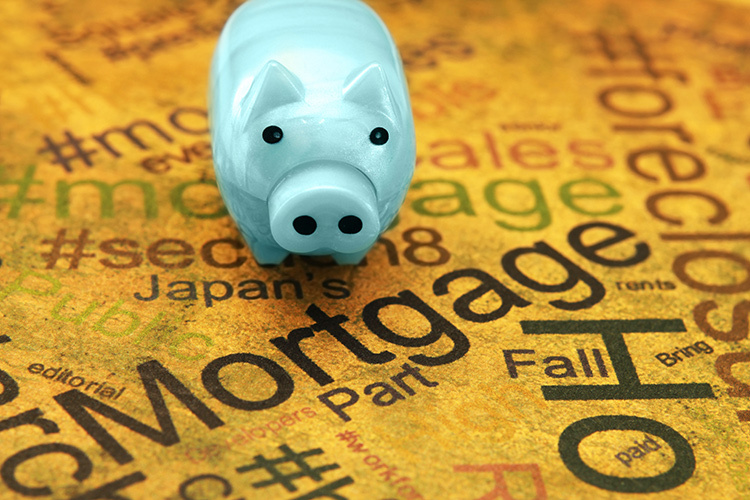 When it comes to traditional mortgages, there are two major options – 15-year and 30-year. The vast majority of borrowers choose the 30-year option because it allows for lower monthly payments at the expense of more interest over time. However, there are definite benefits to 15-year mortgages, and learning more about them can help you make better financial decisions. The number one reason why you might opt for a 15-year mortgage has to do with the time it takes to achieve homeownership status. If you want to own your home outright in very little time, then a 15-year mortgage is undoubtedly the way to do it. In fact, with certain lenders, if you’re able to make the equivalent of one extra payment each year, you can own your home in about half of that time – roughly eight years. The sooner you own your home, the sooner you can start saving for retirement and living the life you’ve always wanted. When you take out a 15-year loan as opposed to a 30-year one, there is less risk for your bank. They’ll receive their money from you more quickly. Think of it as an auto loan. You’re given options at the start. You can borrow money for anywhere from two to six years (and sometimes more), but the shorter your term, the less interest you pay. This is significantly true for mortgages, too. The average interest rate savings for a 15-year loan is 0.70% – and that adds up very quickly. Of course, you’ll also need to consider the fact that your monthly mortgage payments will be nearly double if you choose a 15-year loan over a 30-year mortgage. You’ll still have to repay your mortgage, and you’ll have half the time to do it. The interest rates are lower, but this won’t be enough to truly compensate for the difference in monthly payments. If you can comfortably afford the payments, then the 15-year option is your best choice. Finally, consider the sheer amount of money you’ll save over time when you choose a 15-year mortgage. If you buy a house for $250,000 and put down $50,000 (20%), then you’ll need to borrow $200,000. With a 30-year mortgage comprised of 360 monthly payments and a 4% interest rate, you’ll pay roughly $143,739 in interest alone – more than half the value of the home. If you choose a 15-year loan with 180 monthly payments and a 3.5% interest rate, you’ll pay a total of $57,358 in interest – or just a little more than your initial 20% down payment. The savings of nearly $100,000 is more than measurable, and it’s more than worth it if you can afford the larger monthly payments. As you can see, the benefits of a 15-year mortgage are incredible. You should consider this option only if you can comfortably afford the monthly payments, though. It’s always best to prepare in advance rather than find yourself in over your head and in need of refinancing – which can get expensive if you default on your payments. This entry was posted in Blog and tagged 15 year mortgage, 30 year mortgage by Scott Li. Bookmark the permalink.